TowBoatU.S. 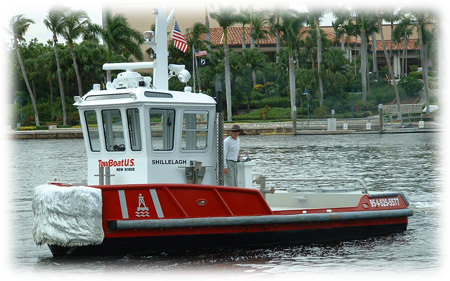 Shillelagh is our flagship tug for towing large motor yachts on the New River. The vessels length, maneuverability and power make it the perfect tug for the job.